Almora, located towards the east of Uttaranchal, is a picturesque district of the Kumaon region. Located at an average elevation of 1651 meters, this place offers a spectacular view of the Himalayan region. Every year, a large number of tourists from all around the world are attracted towards the beautiful location and the other prime attractions sprinkled in and around. 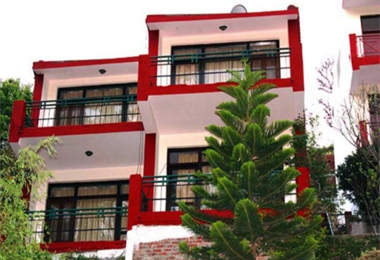 Have an unforgettable stay in heritage hotels in Almora. Before the formation of Almora that is situated on a mountains horse saddle shaped edge, the region was under the reign of Katyuri King Baichaldeo whose major portion he gifted to Sri Chand Tiwari, a Gujrati Brahmin. Chand kingdom in Baramandal founded Almora in 1560 (then known as Rajapur). 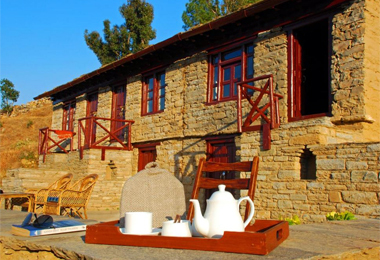 You can spend a memorable vacation in Almora, which has a rich cultural past and is home to beautiful handicrafts. 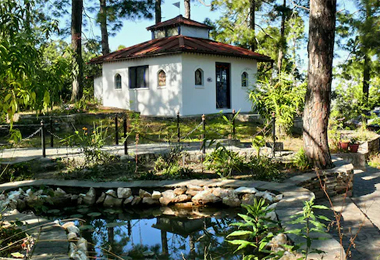 During your stay in heritage hotels in Almora, you relish sumptuous local delicacies and explore wildlife of the region too. In a traditional royal setting, avail every modern-day facility you can think of such as banquet or conference facility, internet accessibility, room service, and much more.